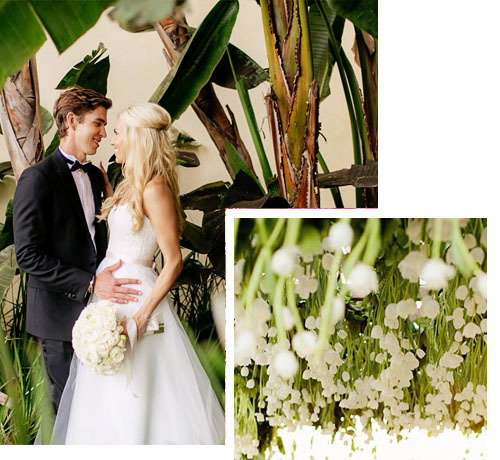 First founded as a chair covers company in 2005, Three Petals has evolved into Southern California’s leading floral and event design firm, catering to the whims and whimsy of anyone with a cause for celebration. Every project we undertake starts with this idea: Ambiance sets the mood--but details bring the vision to life. Even the slightest detail can make an impact, and as such, the production of everything—from floral arrangements and canopies to dance floors and chair covers—gets our special attention. Whether you’re celebrating a birthday, renewing vows or reviewing corporate strategy, we want to make sure the stage is set, so all you have to worry about is the bottom line.